Game made in 48 hours for the GMTK jam. 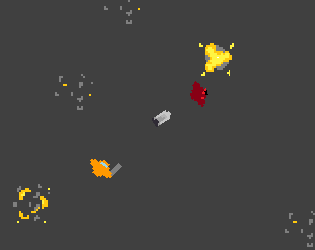 Blast monsters in an arcade style fast-paced Shoot-em-up set in deep space. Game Uses the A* Pathfinding project under the asset-store free license.